Accounting software for nonprofit organizations needs to be able to accurately handle contributions from donors, grants, investments, and fundraising events, and produce reports that make submitting IRS Form 990 and other tax reporting easier. Thankfully, some low-cost and free options are available for nonprofits that don't have a lot of money to spend on specialized accounting software. The information and prices here were accurate as of September 2018. Accounts is Windows-based software with a small set of features designed specifically for small nonprofit organizations. The software offers basic bookkeeping and easy, automated fund accounting that does not require journal entries to keep an accurate balance. New nonprofits can create their own chart of accounts or choose from one of many samples. The single-user version of Accounts can be used on multiple computers, but the database will have to be copied between computers. The network version supports up to five users on a local area network or using the internet, with simultaneous access to the database. Cost: For one user it's $130 for the first year, then $65 each year for renewals. For up to five users, it's $220 for the first year and $110 for subsequent yearly renewals. Aplos is customizable online accounting software specifically designed for nonprofit organizations. The subscription includes all of the basic features you need for nonprofit accounting, and you can upgrade to include additional features. Different feature configurations are available by organization type: churches, nonprofits, headquarters, and accountants. Upgrades include advanced accounting, integrated payroll, and bookkeeping services. Cost: Businesses that were founded in the last six months or have less than $50,000 in annual revenue pay $24 per month for one user. Otherwise, prices start at $49 per month for one user, $79 per month for two to five users, and $199 per month for six to 10 users for the basic features. Ariaze FastFund Accounting software was specifically designed for nonprofits by CPAs that specialize in auditing nonprofits. The company offers free and paid online training modules and free weekly training webinars for registered users, as well as additional private training for $100 an hour. The premium version offers accounts receivable, accounts payable, and cost allocations. The company also offers fundraising and payroll software for an additional cost. Cost: One user costs $38 per month for the standard edition and $85 per month for the premium version. Add up to four more users for an additional $30 a month. Although Intuit Quickbooks Online wasn't made specifically for them, nonprofits still find the program useful. The online software integrates with nonprofit applications such as NeonCRM, DonorPath, and Kindful. 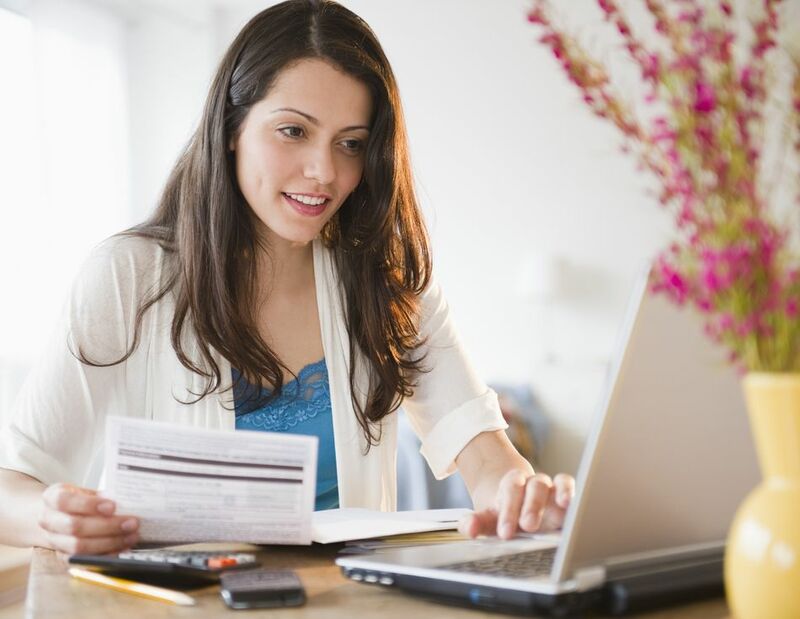 Intuit Quickbooks Online is available in three tiers: Simple Start, Essentials, and Plus. The version your organization should buy depends on which features it needs and how people will be using it, but Intuit recommends using the Plus version so that you can customize it to your nonprofit. The more advanced versions including the ability to track employee hours, pay employees, organize donors, and more. Cost: Simple Start, for one user, is $10 per month; Essentials, for up to three users, is $17 per month; and Plus, for up to five users, is $30 per month. Nonprofit Treasurer was designed specifically for nonprofits and charities. The simple online accounting software is meant to be an upgrade from using spreadsheets. Account setup was designed to take less than 10 minutes.